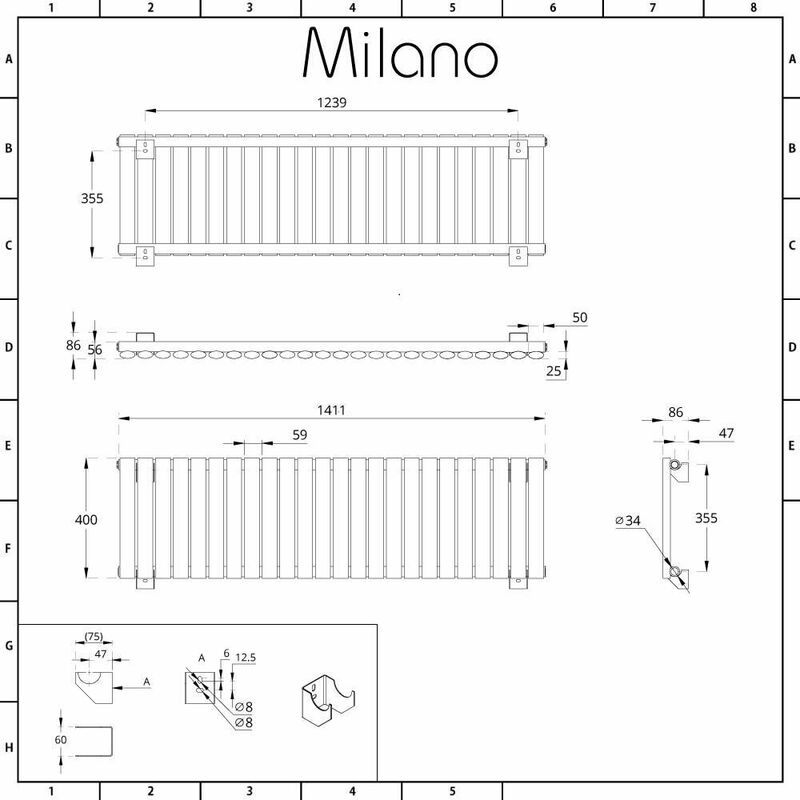 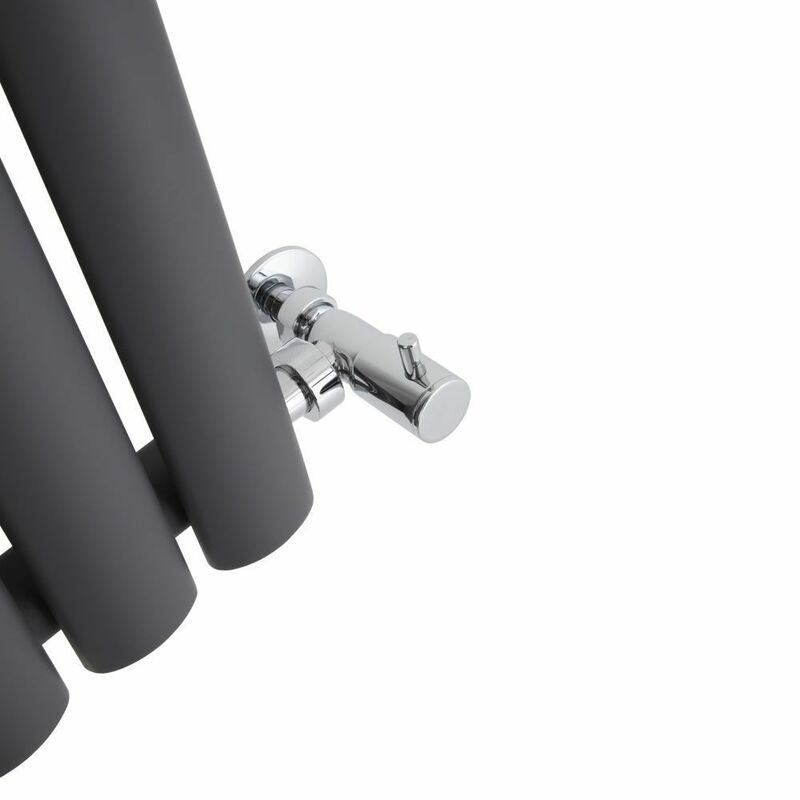 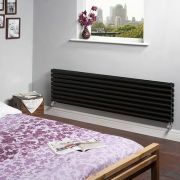 The Milano Aruba 400mm x 1411mm anthracite designer radiator is the perfect height for installing under a low window. 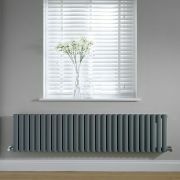 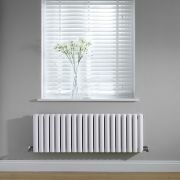 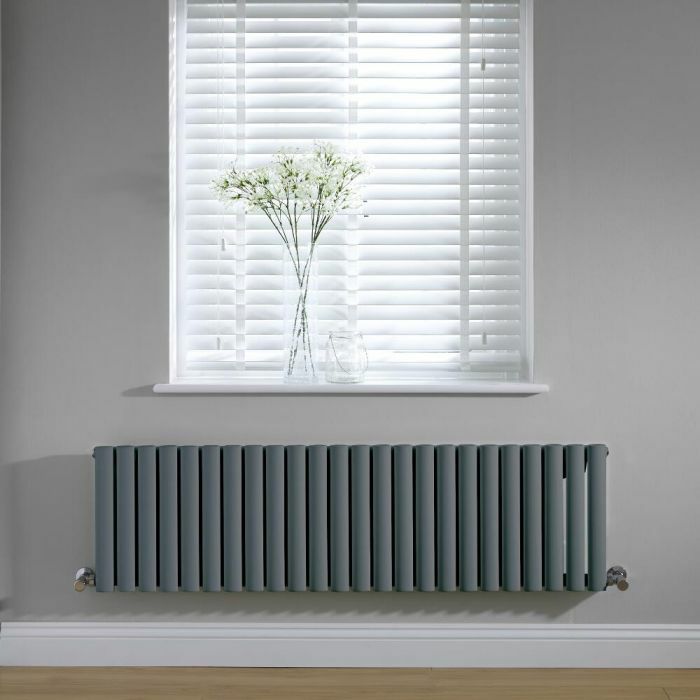 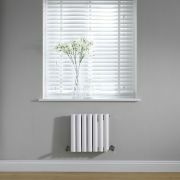 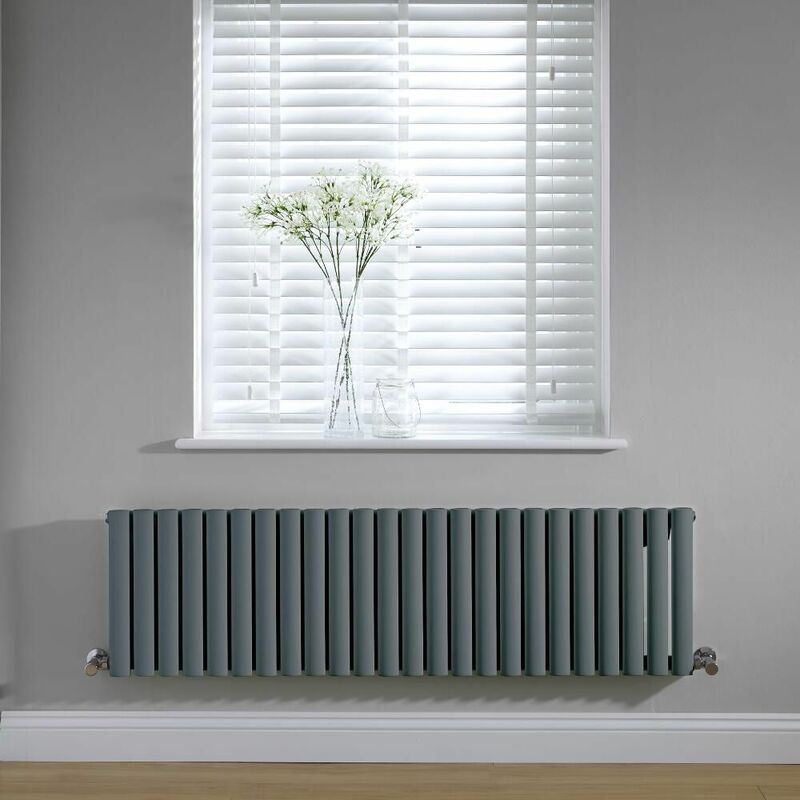 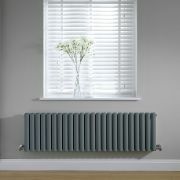 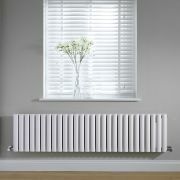 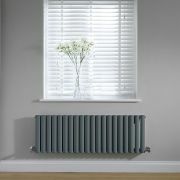 The radiator combines stylish looks with superb functionality, making it a great option for modern homes. 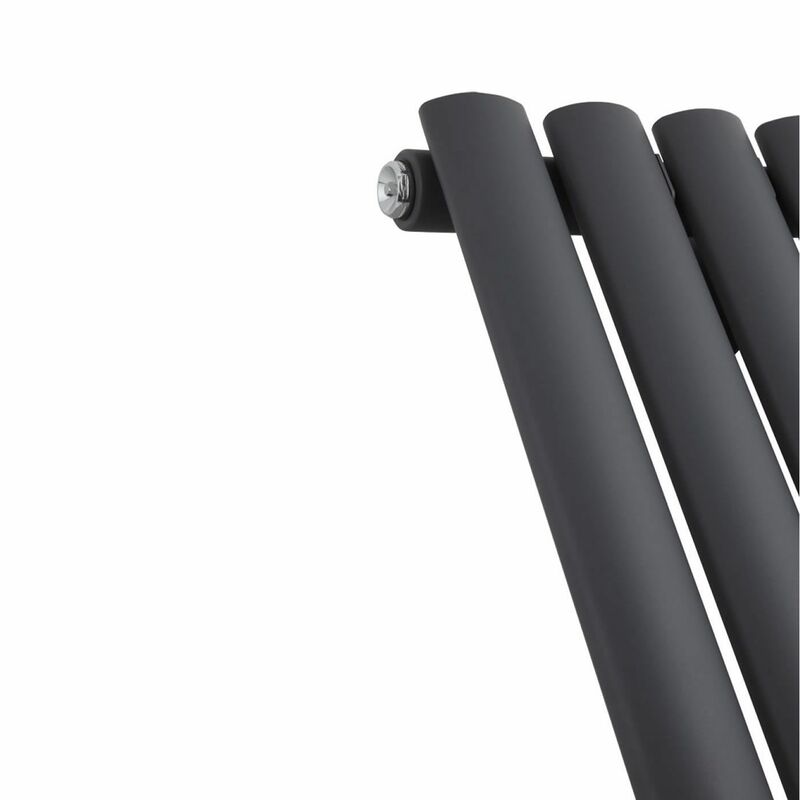 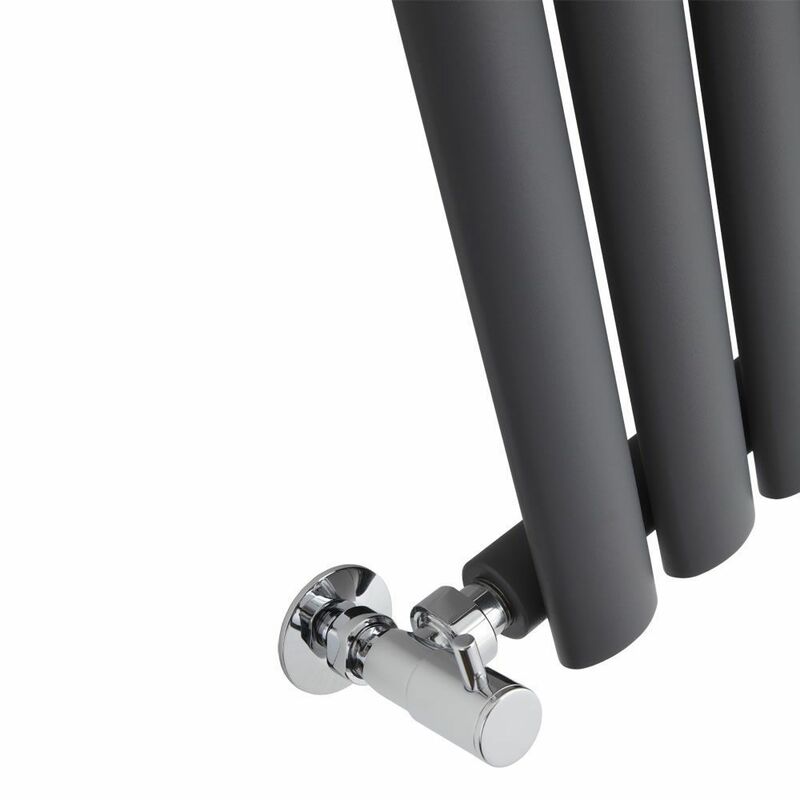 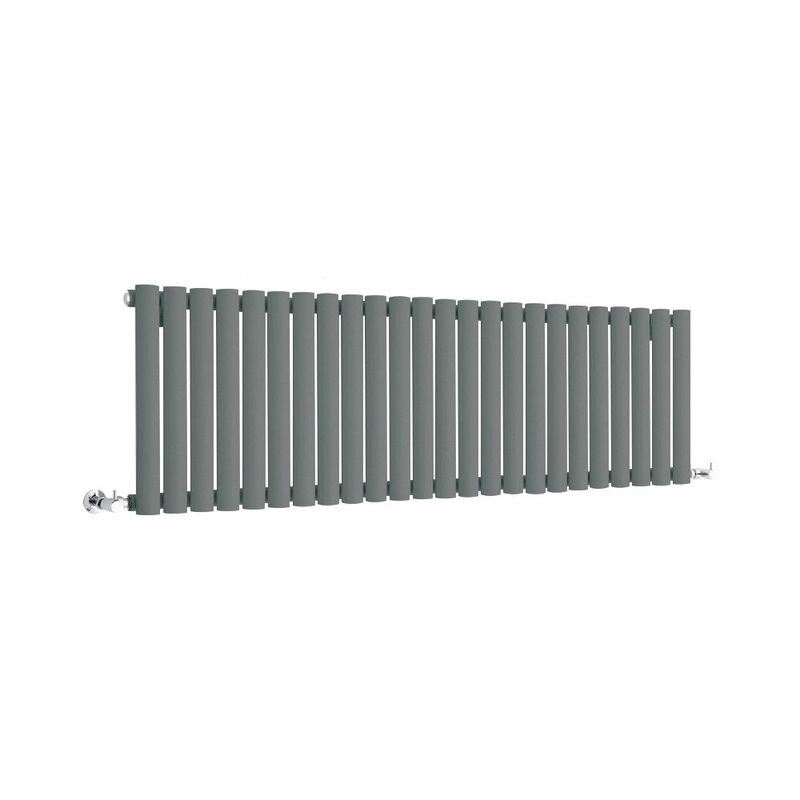 Providing a great way to maximise wall space and upgrade any room in your home, this attractive designer radiator features an on-trend anthracite finish and desirable oval shaped columns. 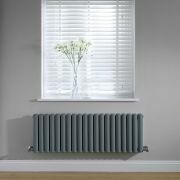 Made from premium quality steel for guaranteed durability, this radiator produces an excellent hourly heat output, so you can be assured your room will be quickly transformed into a space that feels wonderfully warm, cosy and inviting.